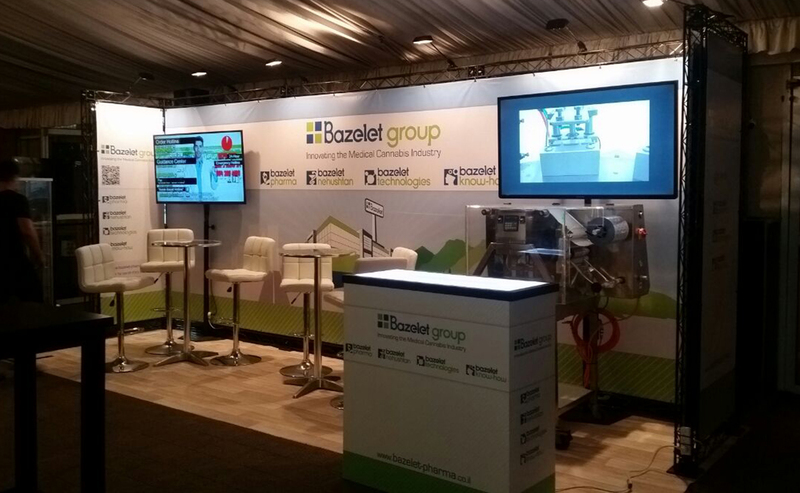 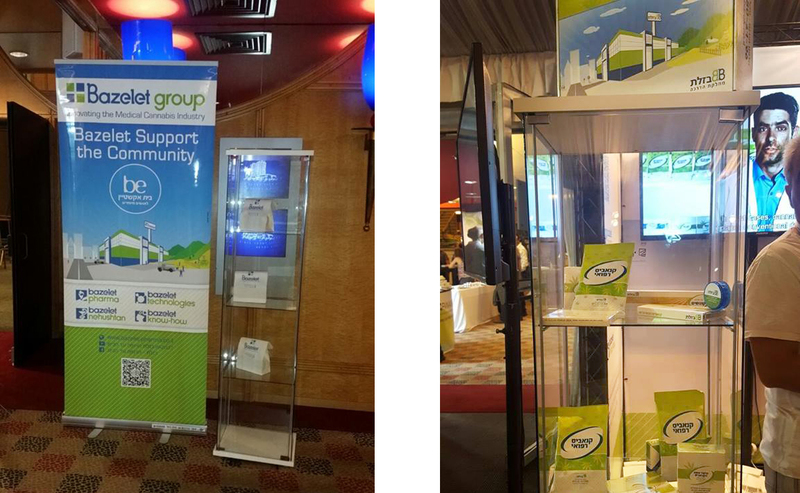 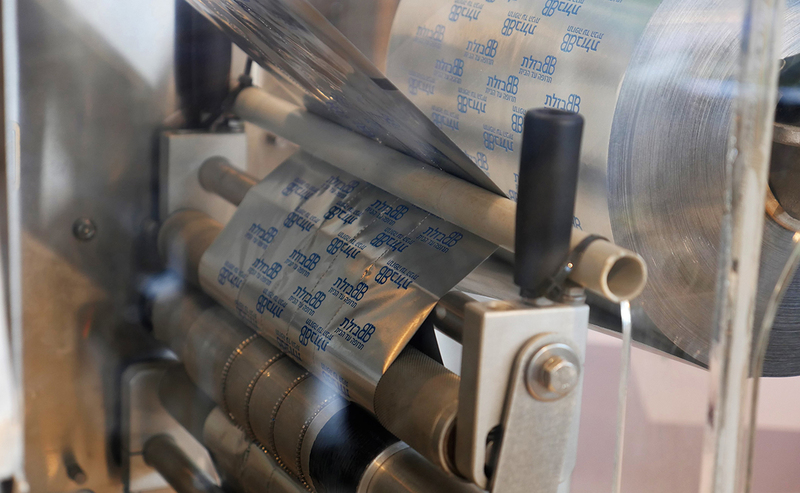 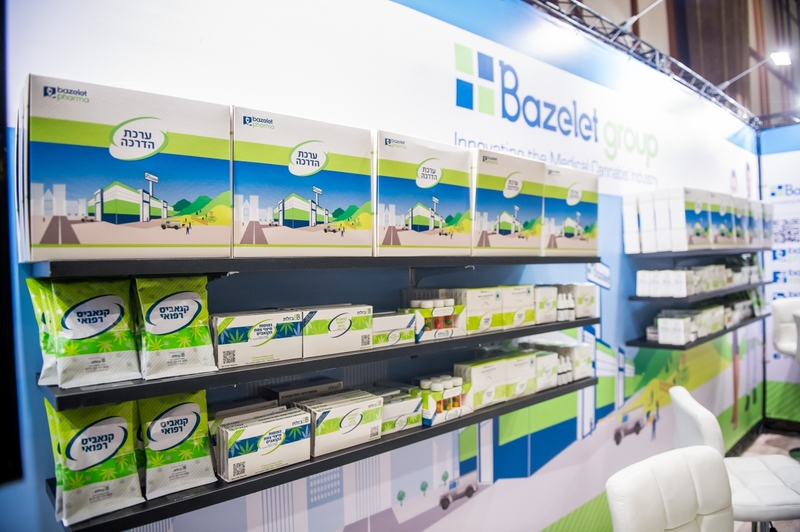 Since 2016, Bazelet has been demonstrating its knowledge in the relevant forums. 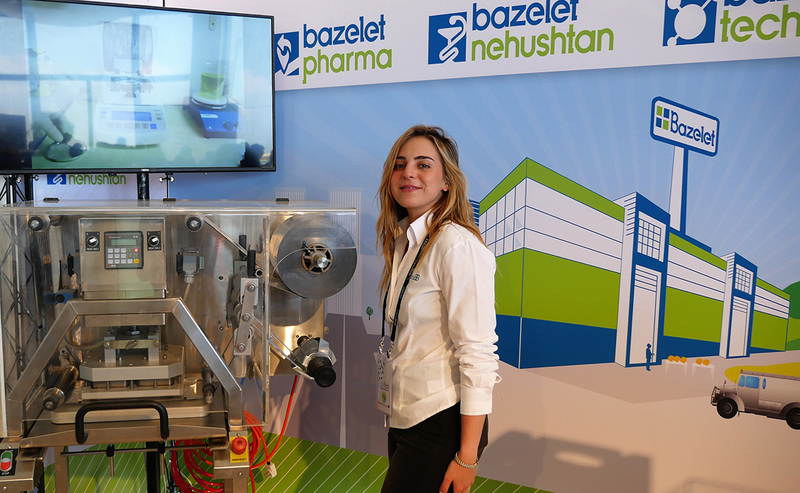 This department’s conventions are a worthy place for demonstrating our various abilities in the fields of science, industrial development and ways of distribution. 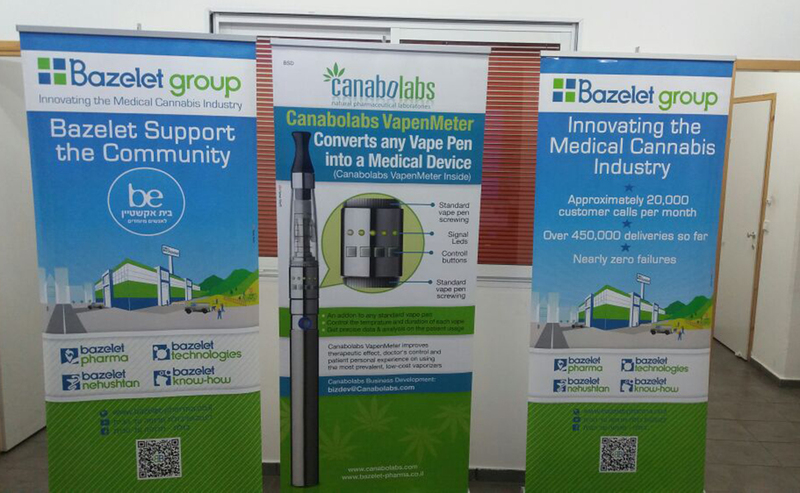 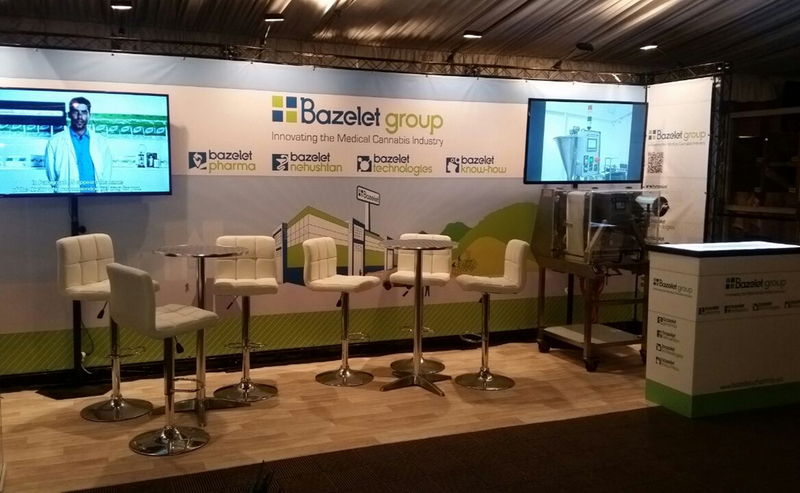 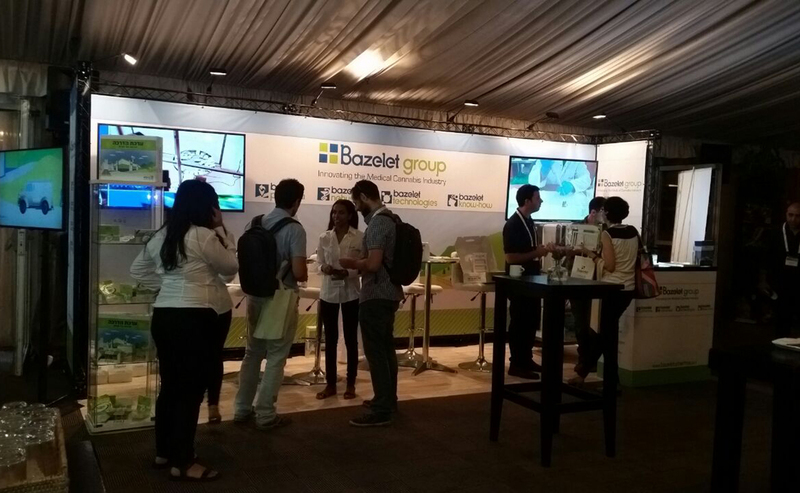 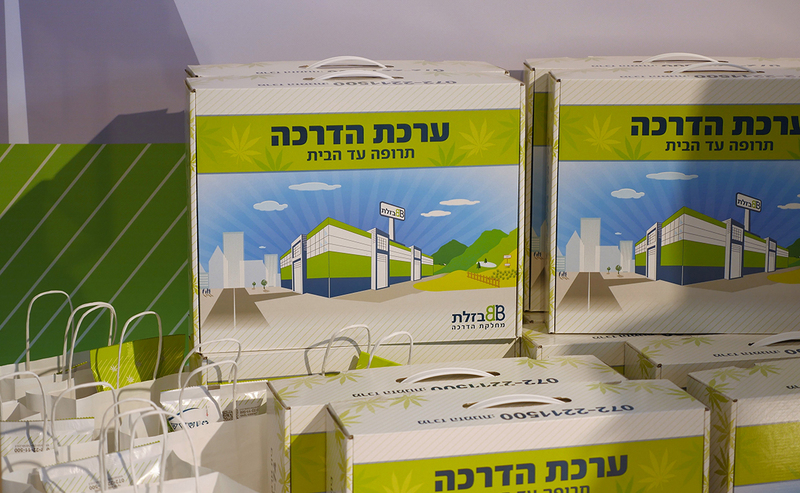 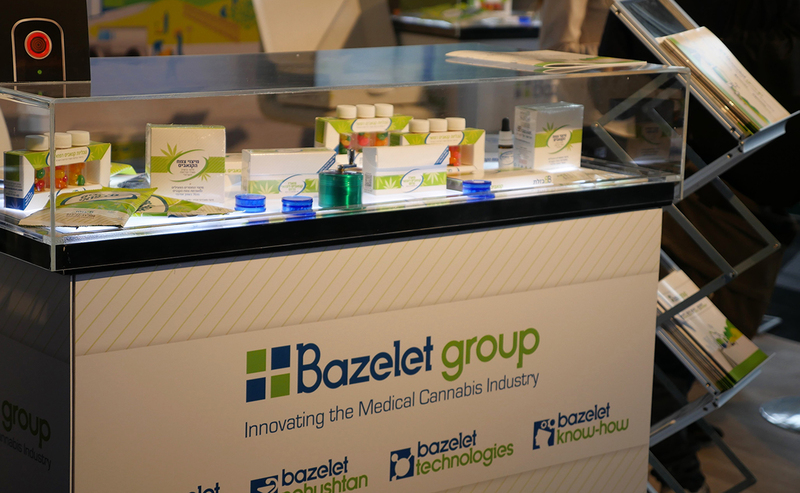 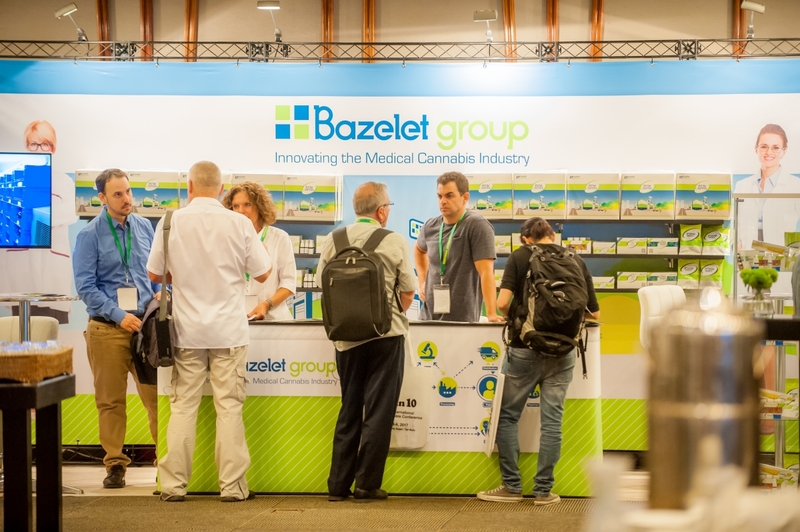 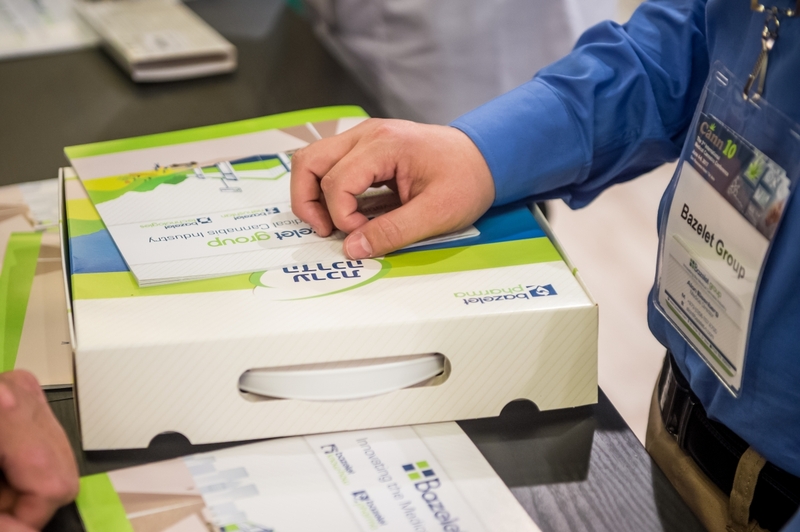 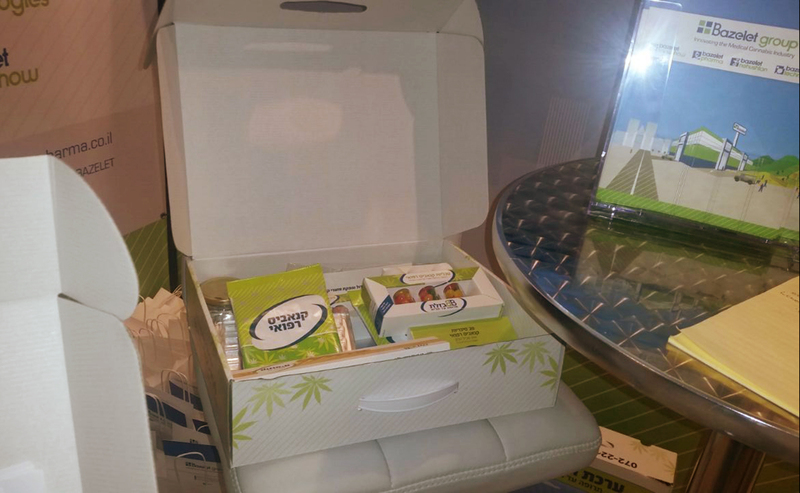 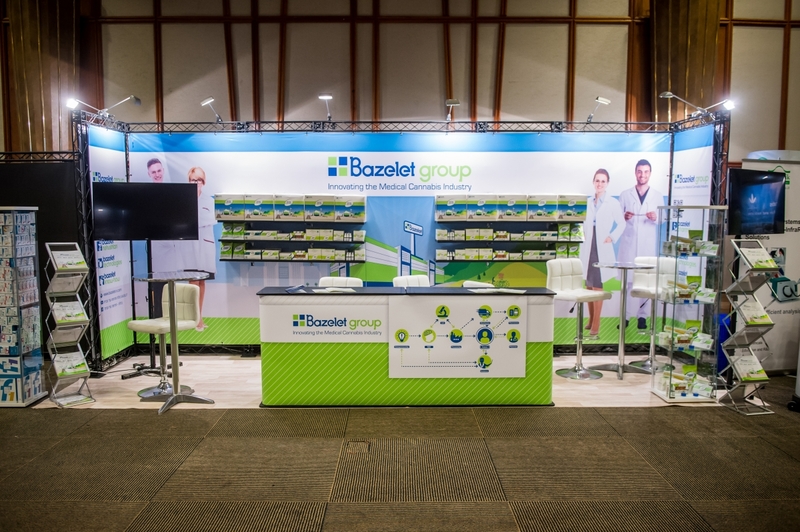 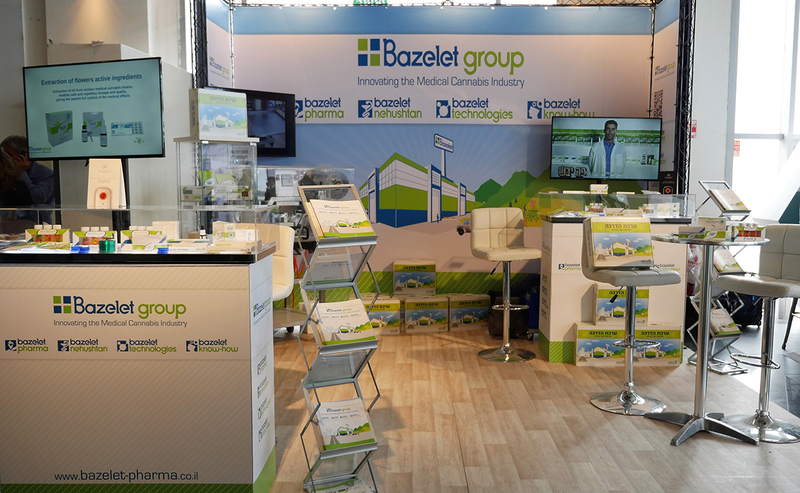 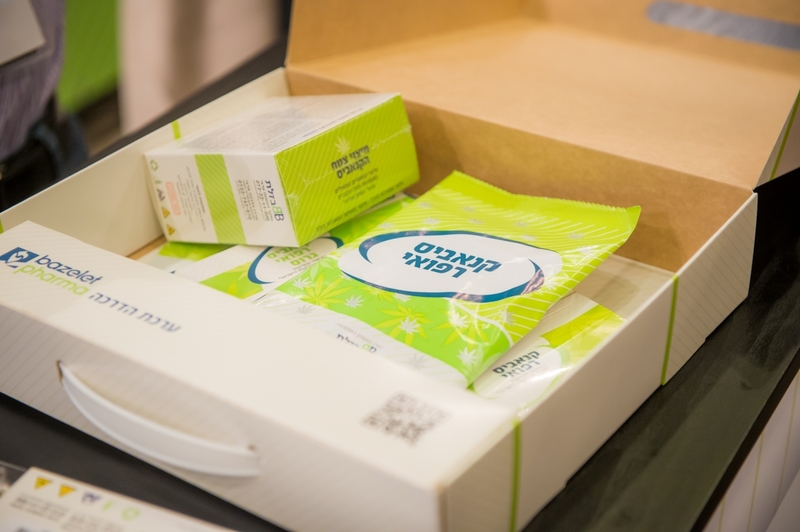 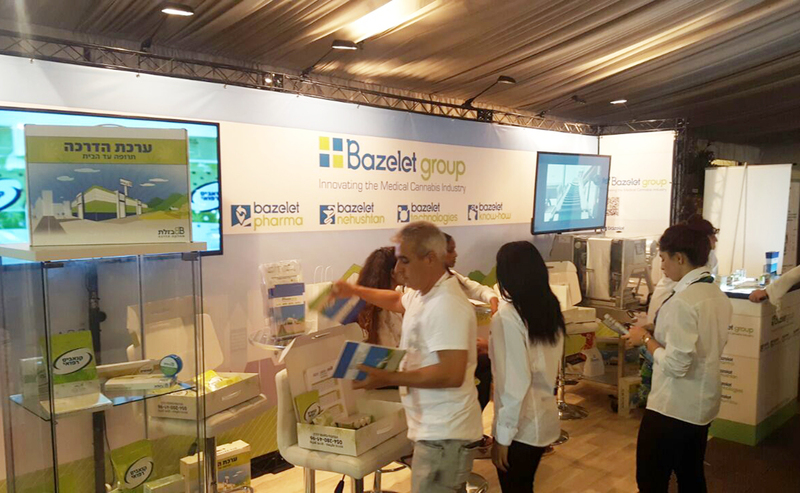 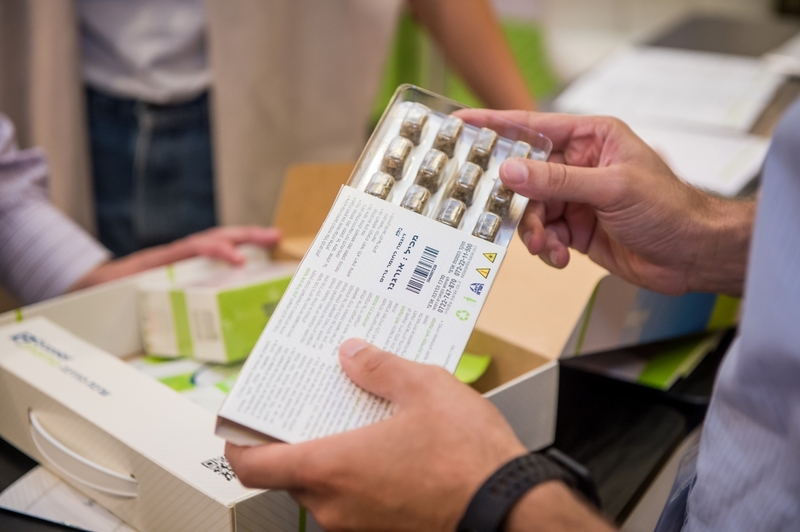 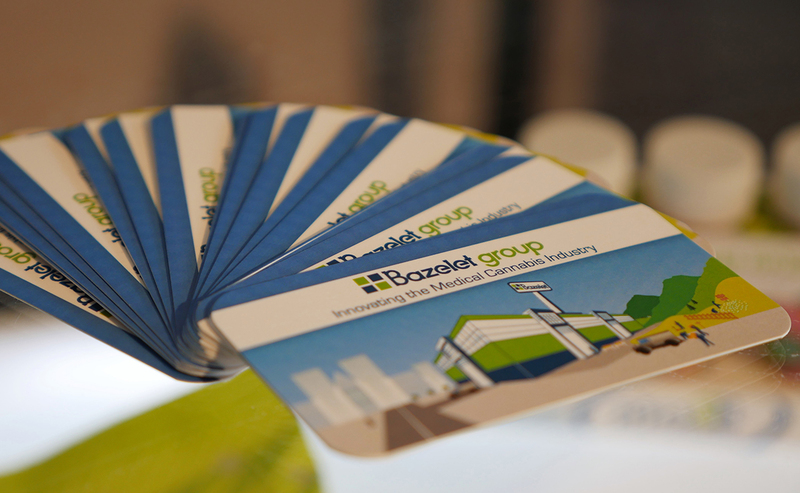 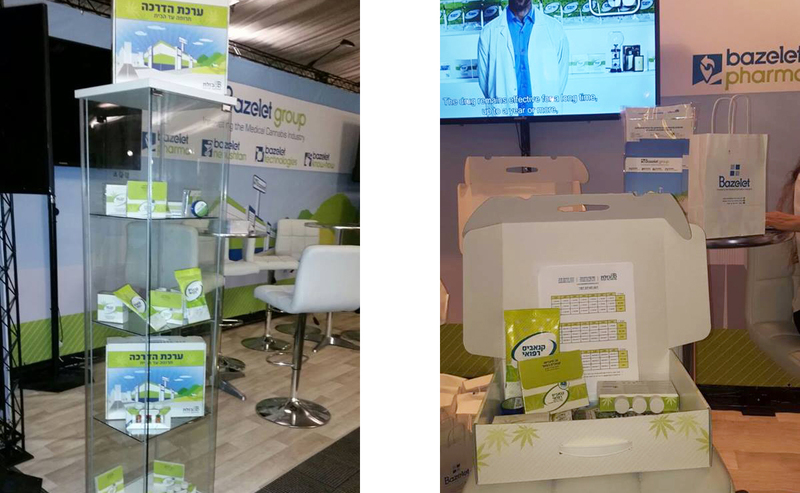 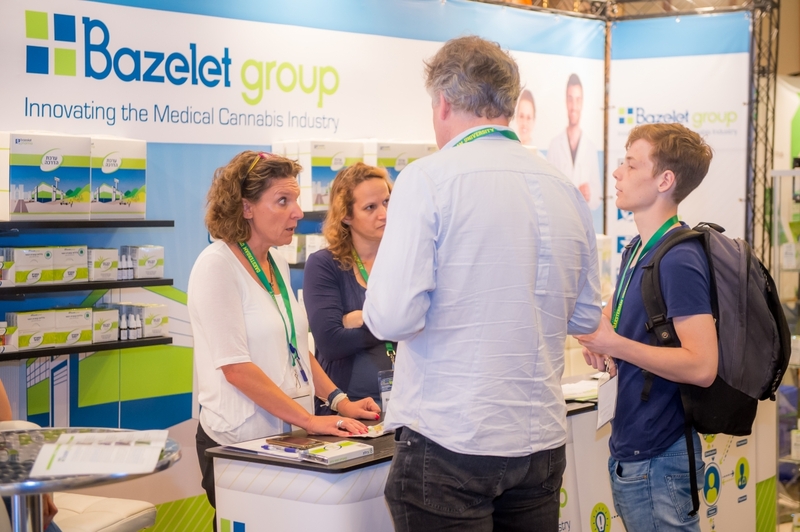 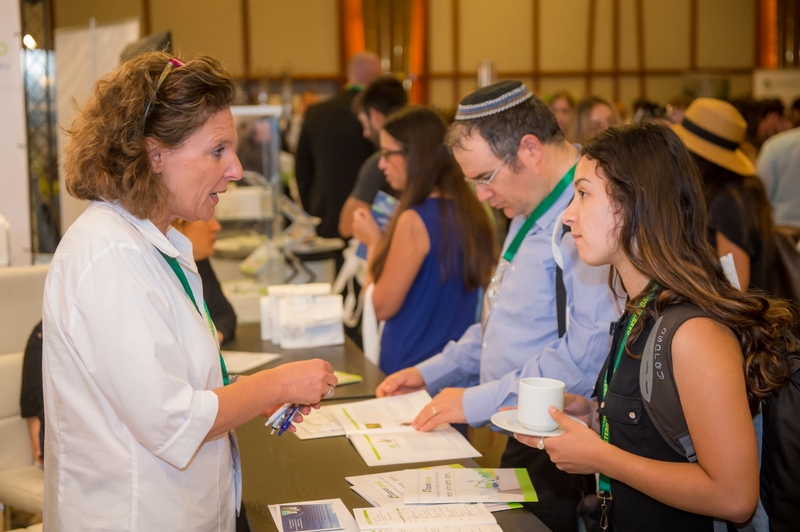 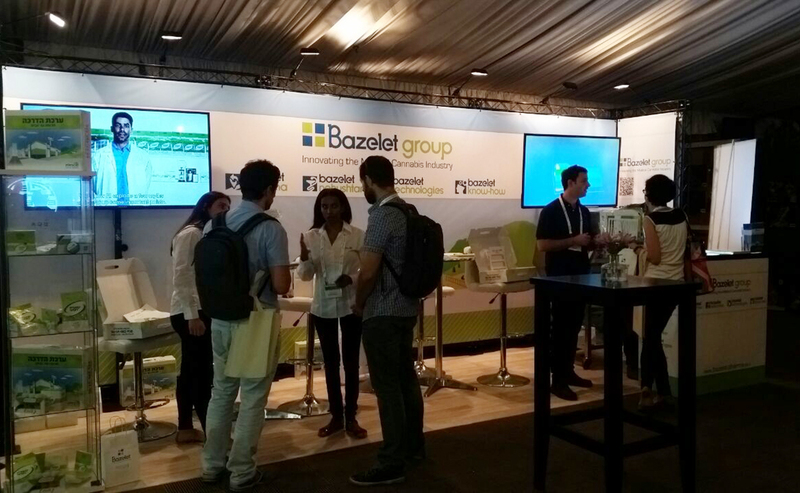 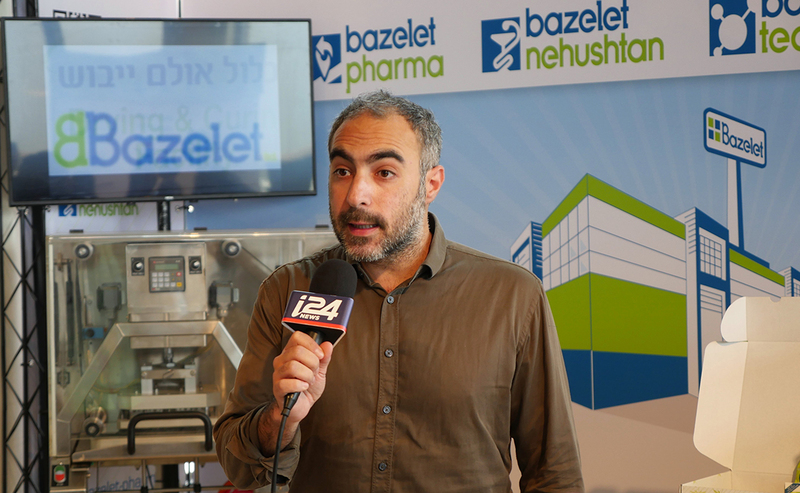 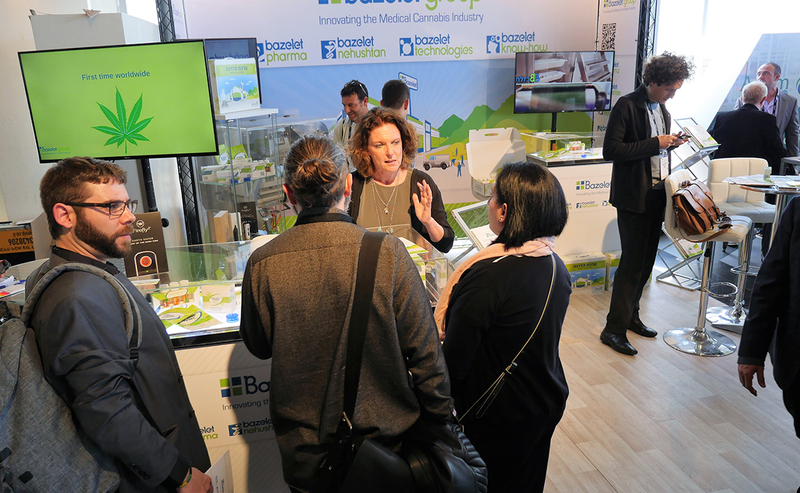 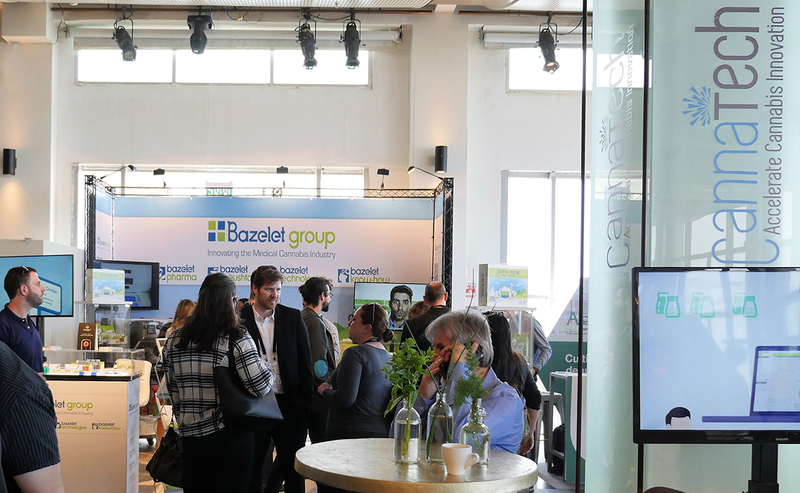 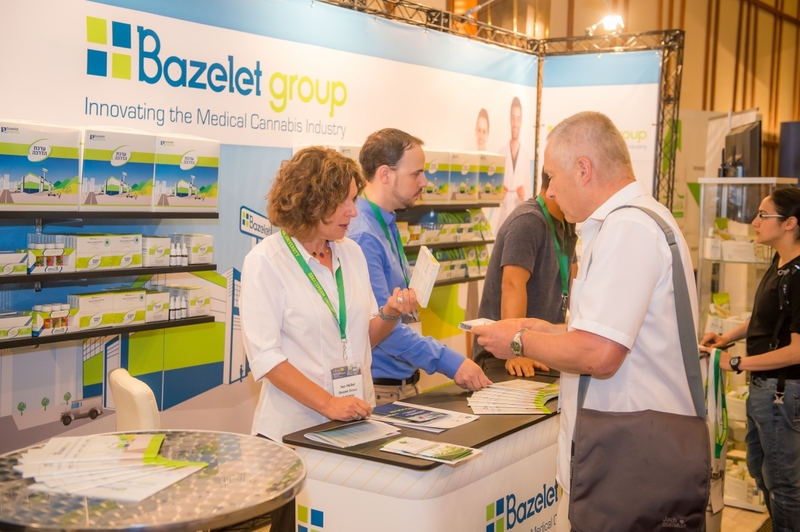 Bazelet participates in all of the medical cannabis’ conventions, and aspires to establish connections, both locally and globally.